Description :Title : Green Project C-CLI226C Cyan Ink Cartridge Replaces CLI-226CModel : CLI-226CBra.. 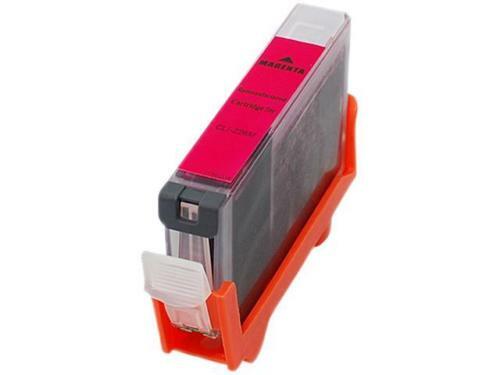 Description :Title : Green Project C-CLI226Y Yellow Ink Cartridge Replaces CLI-226YModel : CLI-226YB.. Description :Title : Green Project C-PGI225BK Black Ink Cartridge Replaces Canon PGI225BKModel : PGI.. Description :Title : Green Project C-CLI226BK Black Ink Cartridge Replaces CLI-226BKModel : CLI-226..